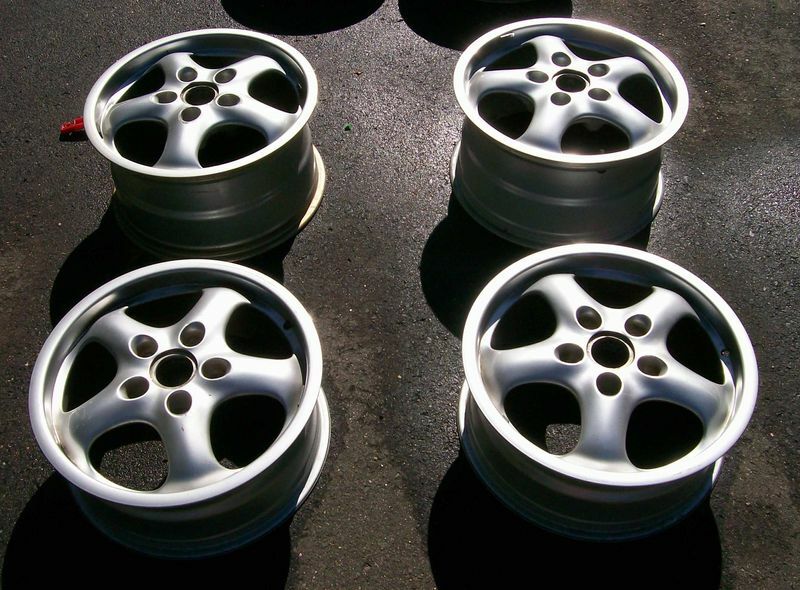 This is a set of 993 CUPII wheels in good condition. Last edited by tom1394racing; 02-09-2009 at 03:58 PM.. I'd like to buy these Cup II's. Can you confirm they are all straight and true, no bends, curb rash, etc.? Please call me at 802-425-2484 to arrange purchase and pick-up. Are thes OEM wheels or replicas? Thesee are the OEM Cup II's.